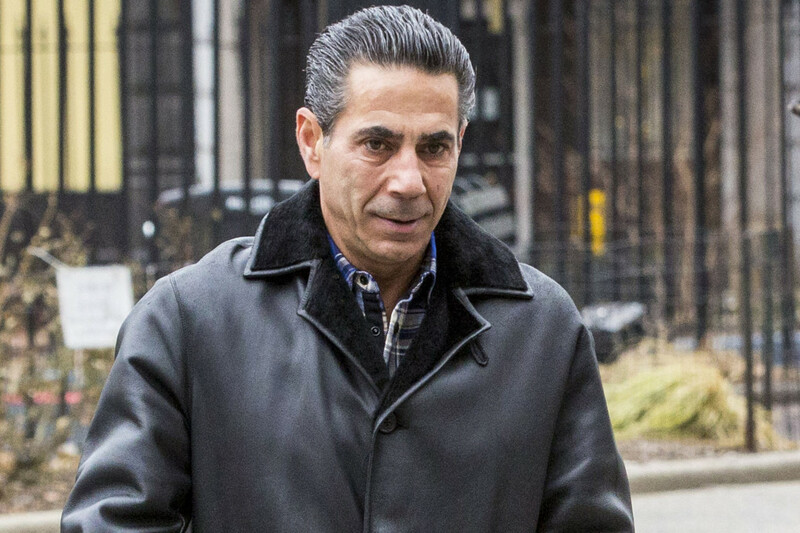 The New York Post offers a piece on the racketeering trial of Joseph Merlino in New York. Jurors sitting on the racketeering trial of Philadelphia mob boss Joseph Merlino got a primer on getting whacked Thursday, as they heard recordings of a 2014 chat in which the mafioso yaks about how effortless it is to take a life. “Listen, it’s easy to kill somebody,” proclaimed the mafioso, known as “Skinny Joey,” in secretly recorded audio played during testimony by Genovese associate-turned-rat John Rubeo. The chilling statement was made during a gangster tete-a-tete between Merlino, Rubeo and alleged Genovese family capo Eugene “Rooster” O’Nofrio.